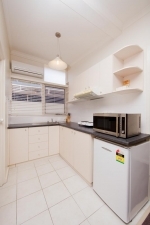 McMillan Gardens Furnished Accommodation, Canberra offer boutique accommodation for the budget conscious traveller. Whether you are visiting the capital for work or pleasure your accommodation needs will be met. Choose from 1 and 2 bedroom units/duplexes, Standard and Larger studio units. All units are well located, spotlessly clean and fully self contained and equipped. 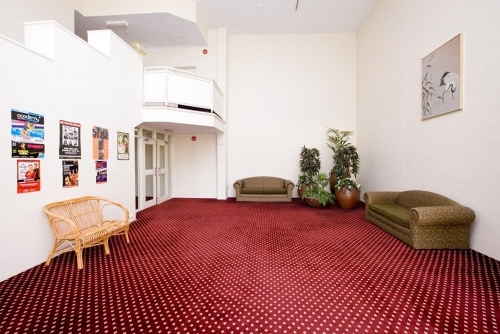 The units make an excellent base to enjoy the many activities and attractions of Canberra. All accommodation has off street or undercover parking and public transport is close by. Stay from 1 night to 3 months, or negotiate for longer terms.